During the winter months your skin can suffer from dryness due to the hard water and cold weather, but that doesn’t mean you can’t achieve smooth, soft and pampered skin; you just need to know what to use. Here is my pick of the products to pamper yourself with this season. These fizzy bath bombs have extreme moisturising qualities. Infused with essential oils and petals, these little organic cups of delight will have you smelling and feeling deliciously deluxe! 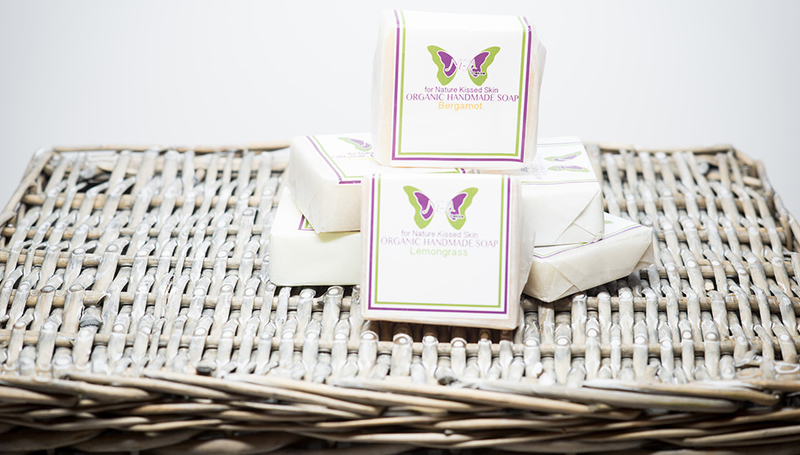 Organic handmade soap is a treat in itself, but with organic Fairtrade Shea butter, Coconut and Olive oils, this one really sets the bar. Gently foaming, this soap won’t dry your skin and provides aromatherapy benefits in your choice of Lavender or Jasmine - what a treat! Choose from two fragrances of this luxurious cream and oil set; ‘Santorini Getaway’ will uplift you with a zesty citrus fragrance, while ‘French Riviera Blue’ will soothe you with romantically floral French lavender. Either way, this set looks gorgeous and feels even better on the skin, instantly smoothing away dry skin and creating a luminous glow. Forget the holiday destination... silky, smooth skin, here I come!